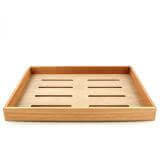 Large Spanish Cedar Tray can be used to add storage to most end table humidors or any tower humidor. 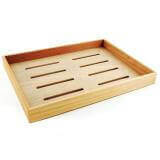 We carry many sizes of Spanish cedar trays. Want a Large Spanish cedar cigar humidor tray to organize your loose cigars? 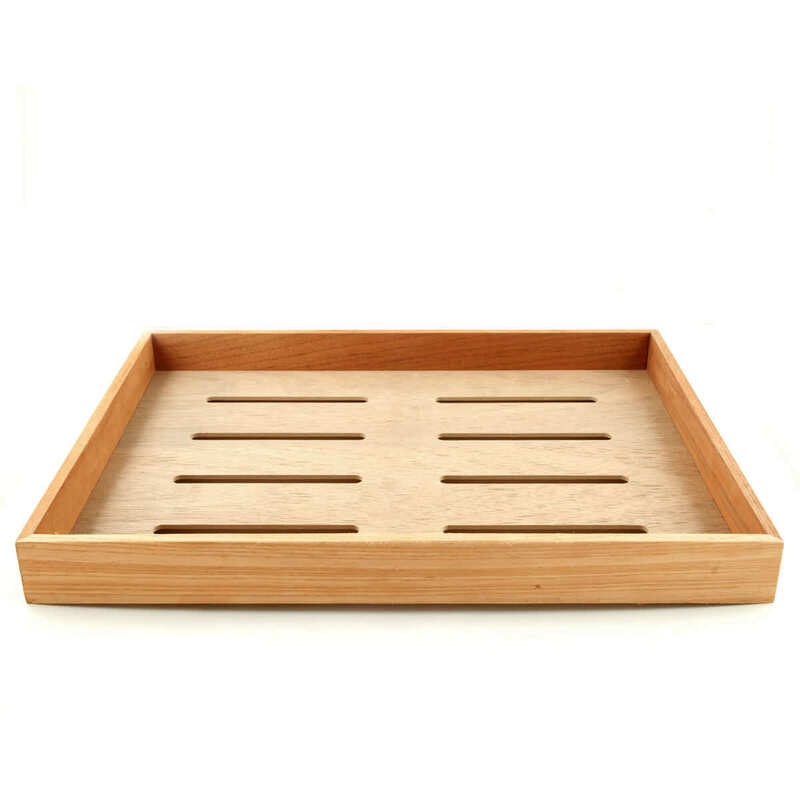 We have many available sizes of solid Spanish cedar trays with cedar veneered base. 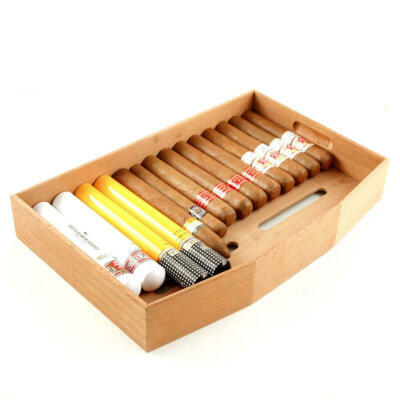 Knowing that many cigar lovers have gone the way to use a igloo cooler because they have become popular for cigar storage, not to mention an cost effective way to store ones cigars in an airtight container with loads of room to store many boxes of cigars. This Large Spanish Cedar Tray can be used to add storage to most end table humidors or any tower humidor to hold any loose cigars and keep your collection organized and neat. 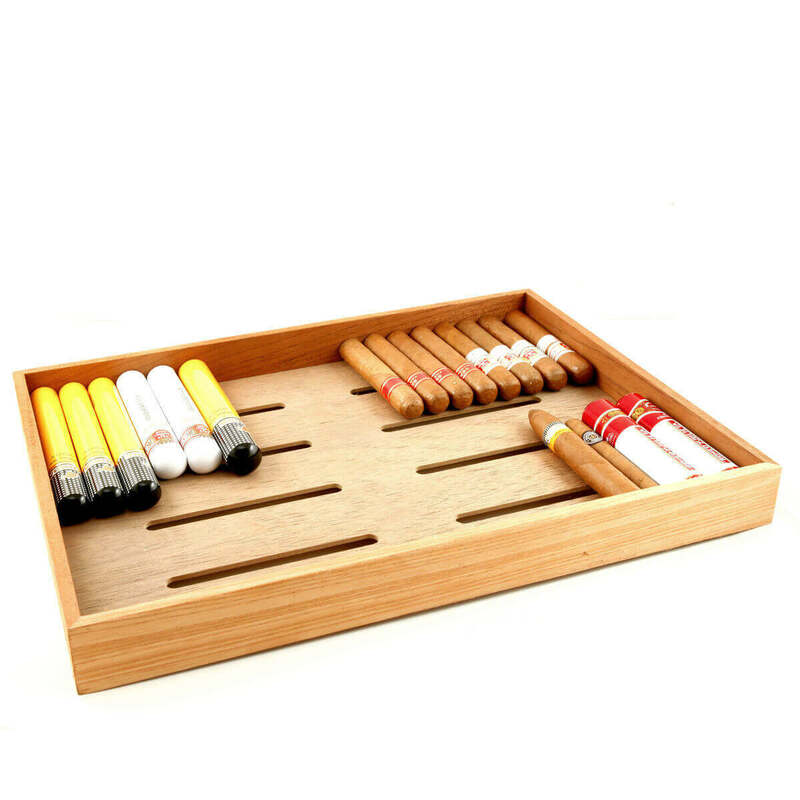 Spanish cedar trays will not only keep your cigars organized they will also aid in keeping proper moisture inside your humidor or cooler. 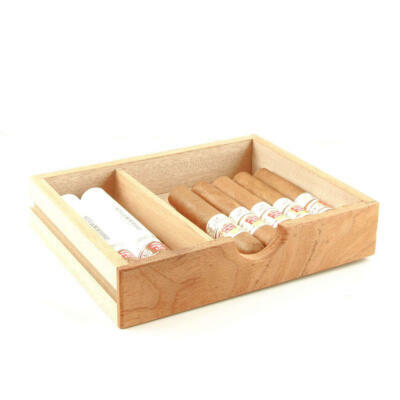 While providing a wonderful aroma and added flavor to your cigars. 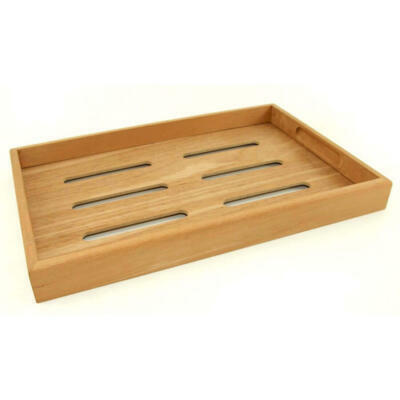 We have many sizes available with our Spanish cedar tray. From large cabinet sized, mid-sized to small. 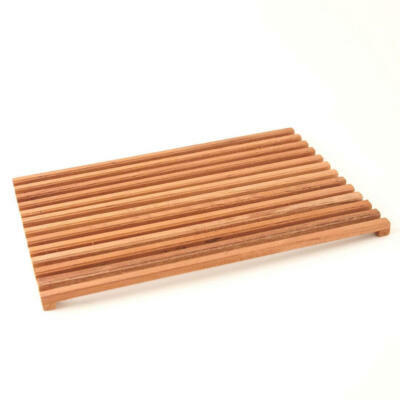 Also available Spanish cedar dividers, or Spanish cedar air flow grates for the bottom of any humidor. 17.5″ or 44.5 cm Length. 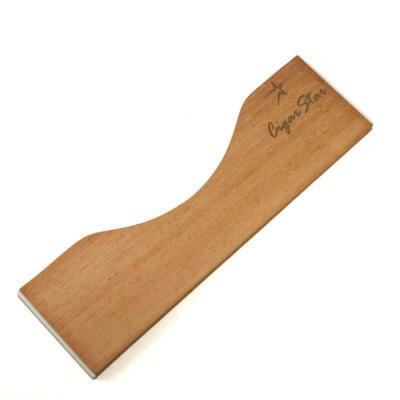 13″ or 33 cm Width. 1.75″ or 4 cm Tall. 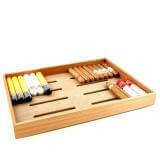 Will hold 60-80 cigars depending on ring gauge.